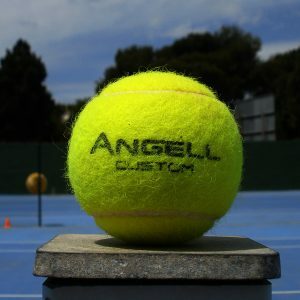 Essential tool for those serious about their tennis equipment. We know you can use a piece of dowel and an old yard stick, but why not smarten up your work area with the new Angell balance board. Manufactured from 3mm Perspex and chromed steel bar, this essential piece of customizing kit will give years of faithful accurate assistance. 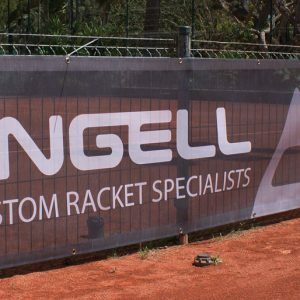 High quality printed PVC mesh banner for courtside use. Fully hemmed and fitted with metal eyelets for easy fixing. 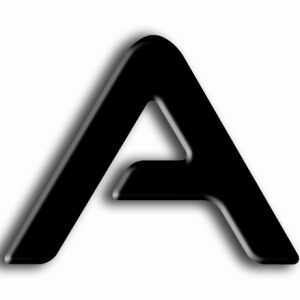 Please select your required size or contact us for more options. Please select the service level you have been advised to cover the cost of your additional service work. 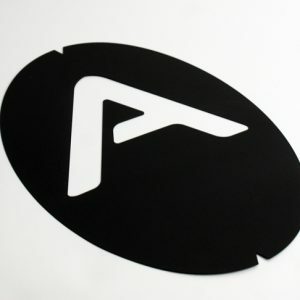 Durable polypropylene Stencil for adding the A logo to your strung frame.